For use with: Brother Persona PRS100 and Babylock Alliance BNAL Single Needle Embroidery Machines Only. 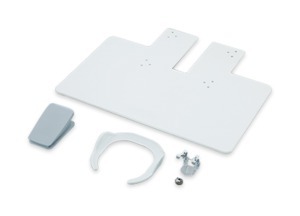 PRS100 Free Motion Kit Accessory. 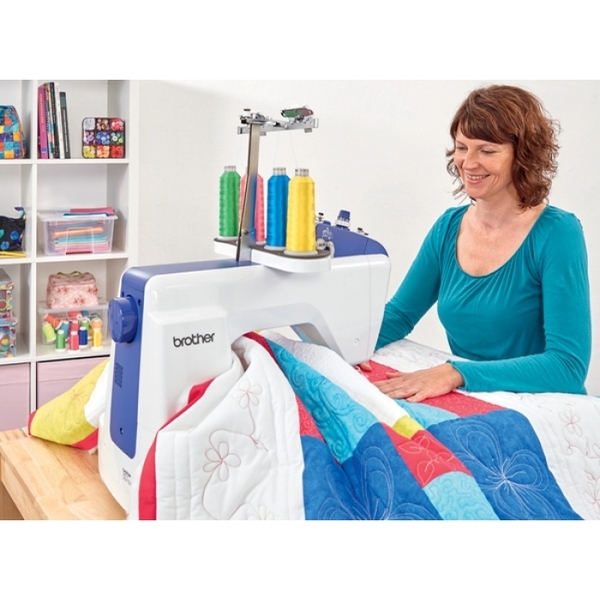 This optional free-motion quilting kit enables you to add free hand stippling designs to quilts and create your own free hand sewing designs and artwork. 1. Go to Brother support website download the update for PRS100. Brother PRS100 Free Motion Mode test. *Brother PRSFMK1C Free Motion Kit Installation. Brother PRS100 Persona (same as Europe Brother VR) embroidery Machine Free Motion Kit (PRSFMK1C) Insatllation. The video that contains a song playing in the background on a radio so we removed the sound track. Brother PRS100 Free Motion Kit SKU: PRSFMK1. Includes Wide Extension Table, Foot Control, Free Motion Guide Grip Hoop, and Auto Free Motion Activator Insert. 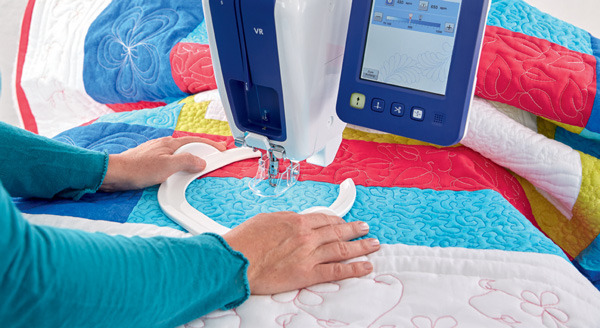 Free Motion Guide Grip helps move your fabrics under needle, while the machine is running.